More fun in the bedroom! 3 next-generation Lifestyles condoms with edible body dust and teasing tickler. Tantalize each other with edible body dust, ticklish touches and nibbles. New to the UK! 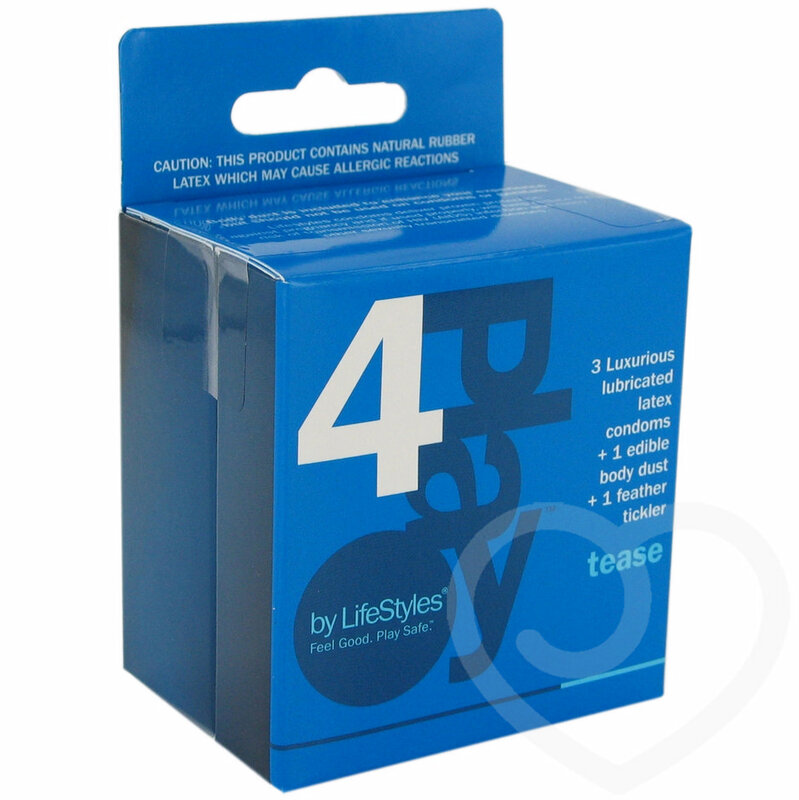 The next generation S3 condom by Lifestyles boosts sexual sensations with optimal strength and reliable safety.